Are there sounds of tiny footsteps, scratching, and squeaking keeping you up at night? If so, you might have mice in the attic. These small critters generally stay out of sight, which can make it tempting to let them leave on their own, but in reality they will stay in your attic until something forces them out. The longer mice are allowed to live in your home, the more damage they can do, and the greater risk they pose to the health of you and your family. 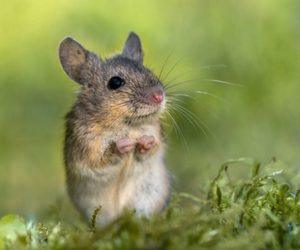 The best way to safeguard your home and family is to call a professional animal removal service at the first sign of mouse activity. 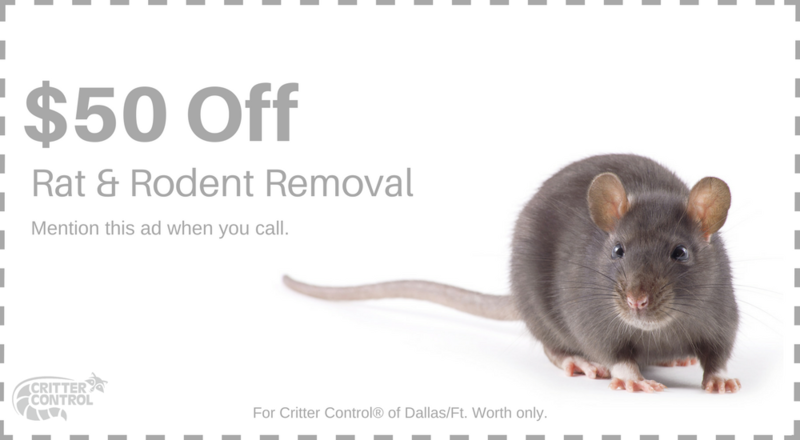 Allowing the technicians at Critter Control® of Fort Worth to remove any mice from your home not only keeps your house safe from damage, but it keeps you and your family out of harm’s way. For any questions, or to schedule a complimentary consultation, contact us today at 817-442-2201.